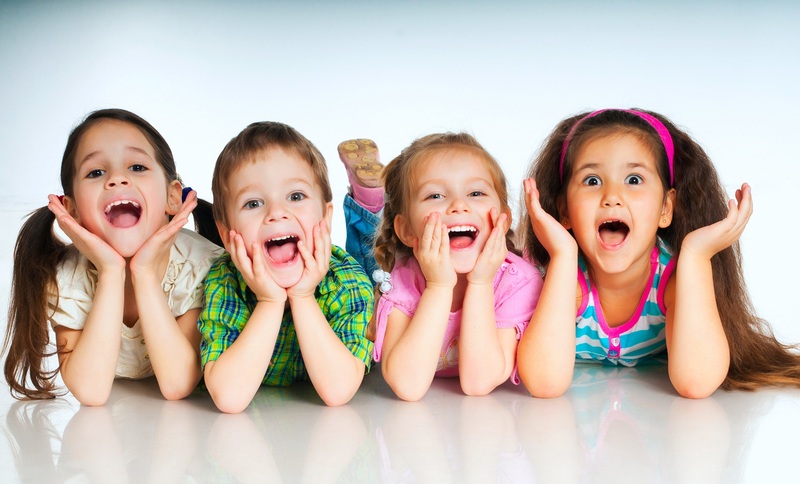 Dr. Alice wants your child to have a great and positive dental experience. She is dedicated to providing excellent care and building confidence in her patients. She is very patient and gentle and takes her time to get to know every child and their parents. The greatest moments for her are when she can take a child who is fearful or anxious and get them to a point where they enjoy their appointments. 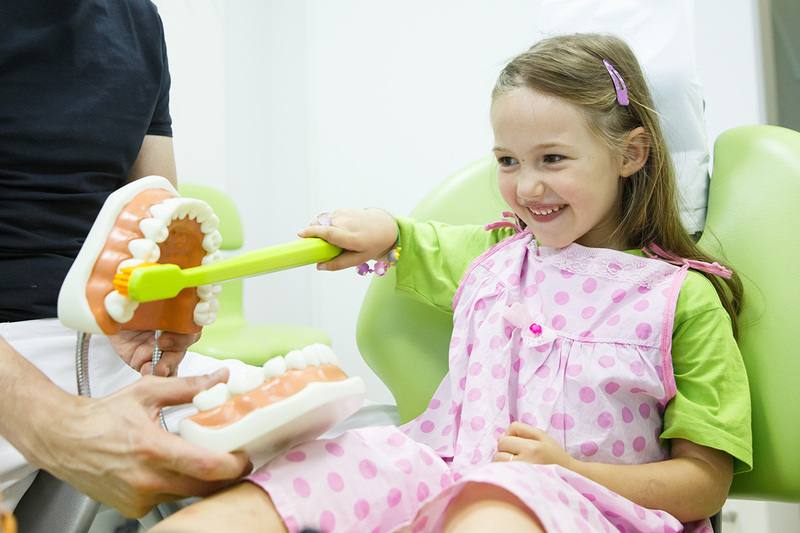 She understands that pediatric dentistry is more than just cleaning teeth, preventing cavities, and treating problems. She became a pediatric dentist because she believes it’s about families and building a relationship with each patient, every parent, and the entire staff. It’s about caring for kids throughout their childhood and graduating them to adulthood with a healthy smile. Dr. Alice is from Atlanta, Georgia and is a graduate from Emory University with a degree in Economics. She attended the University of Michigan School of Dentistry and completed her pediatric dental training at Bronx Lebanon Hospital, where she was chief resident. She is a board certified pediatric dentist and is an active member of the American Academy of Pediatric Dentistry. 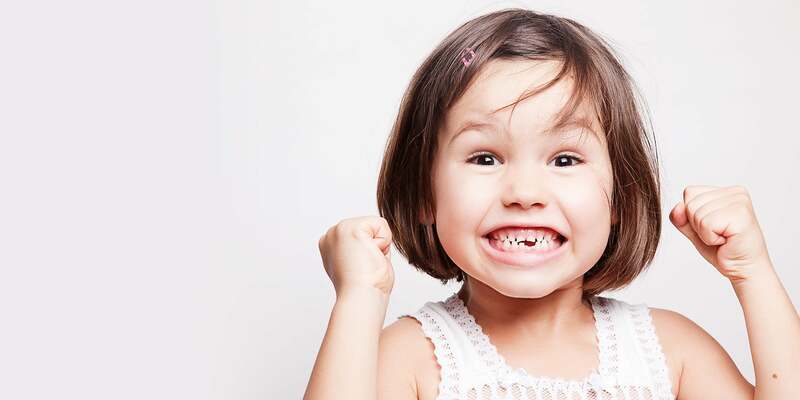 Dr. Alice continues to further her knowledge of dentistry by attending numerous continuing education courses to obtain updated information to provide the best care for your child. When not practicing dentistry, she enjoys traveling and spending time with family and friends.